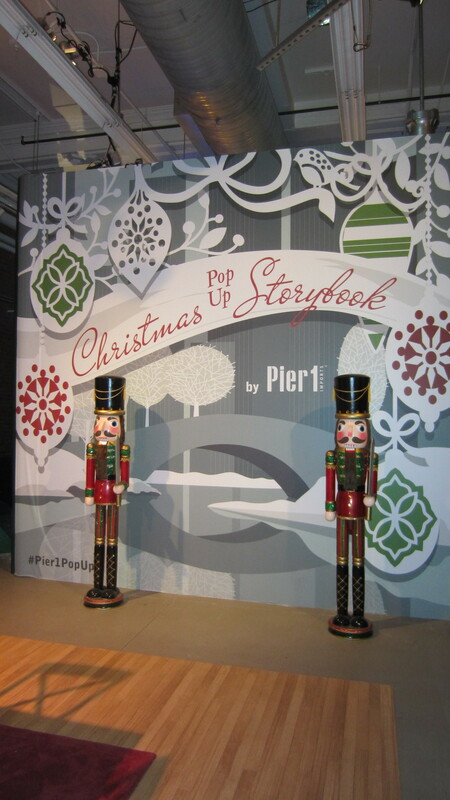 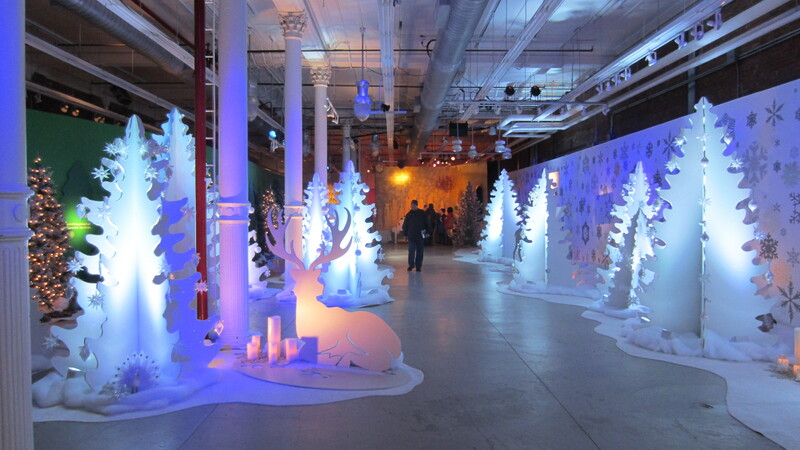 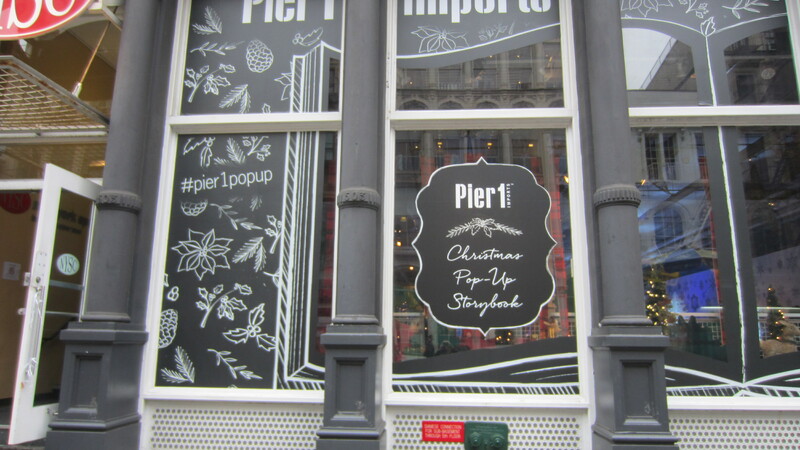 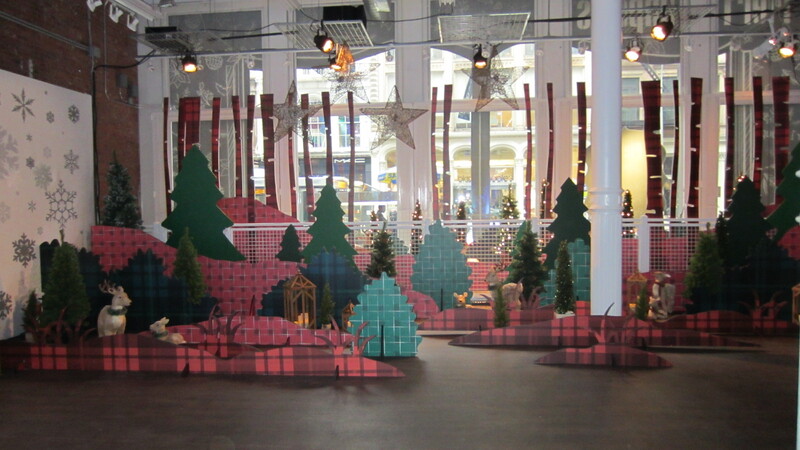 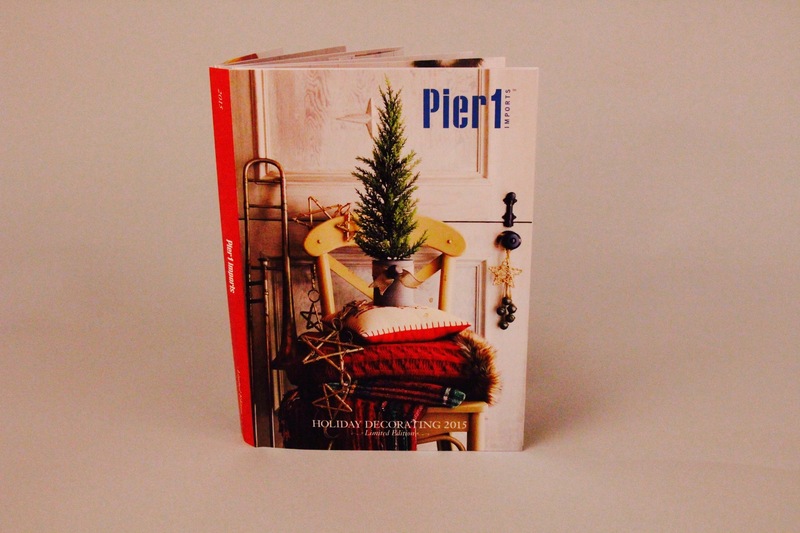 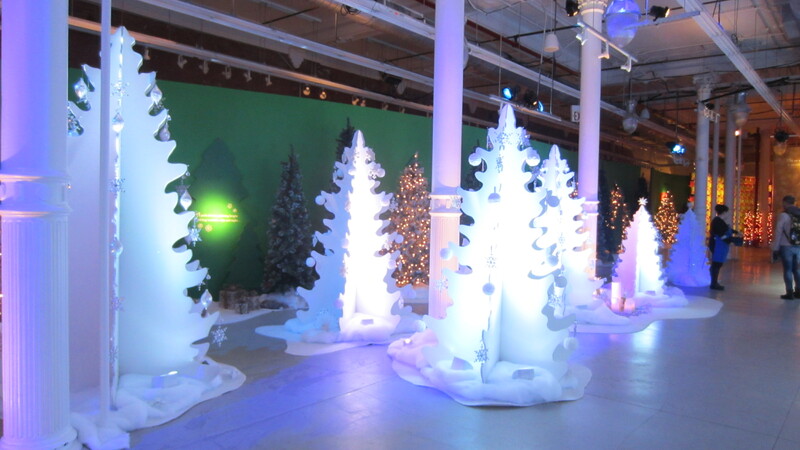 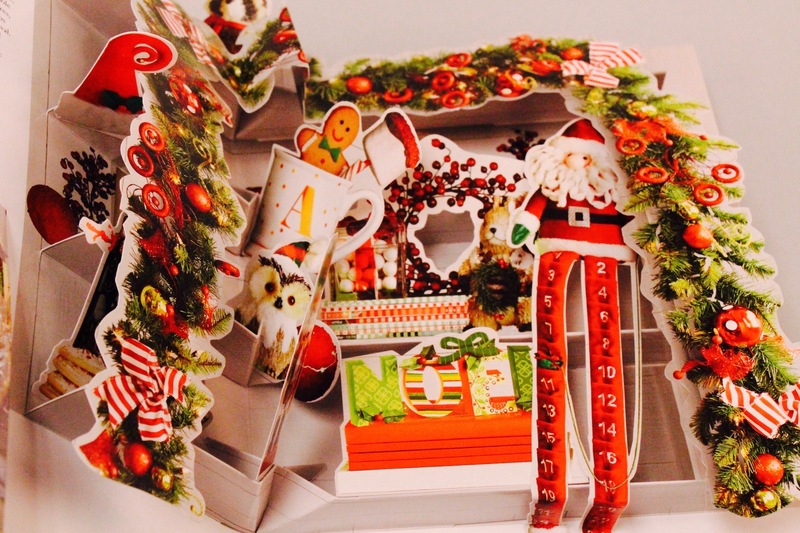 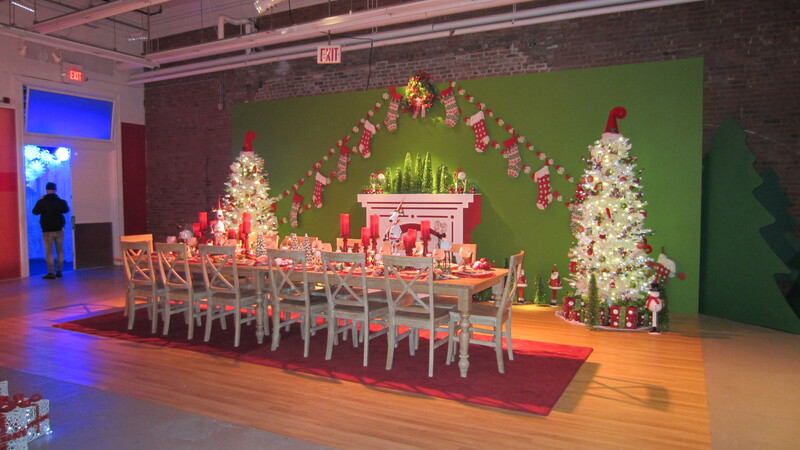 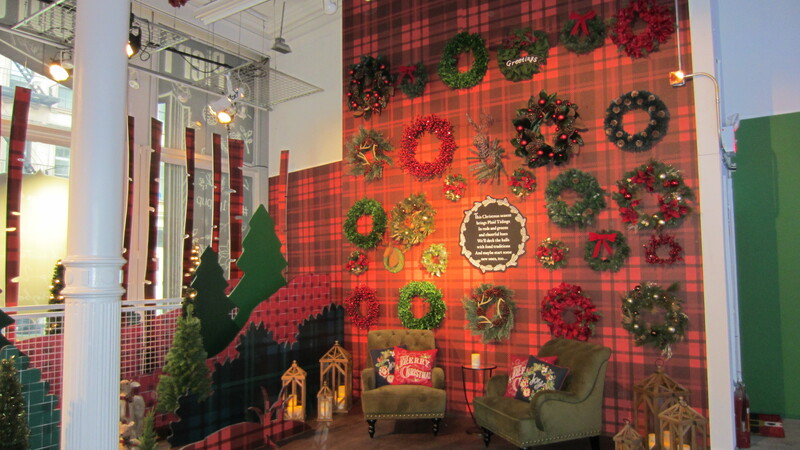 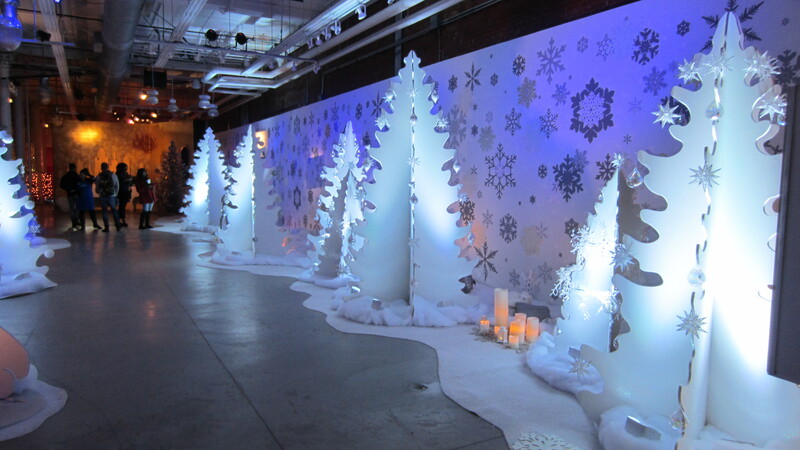 We love things that pop, bend, pull and are made of paper, so naturally we were thrilled to be a part of the creation of the Pier 1 holiday pop up catalog! 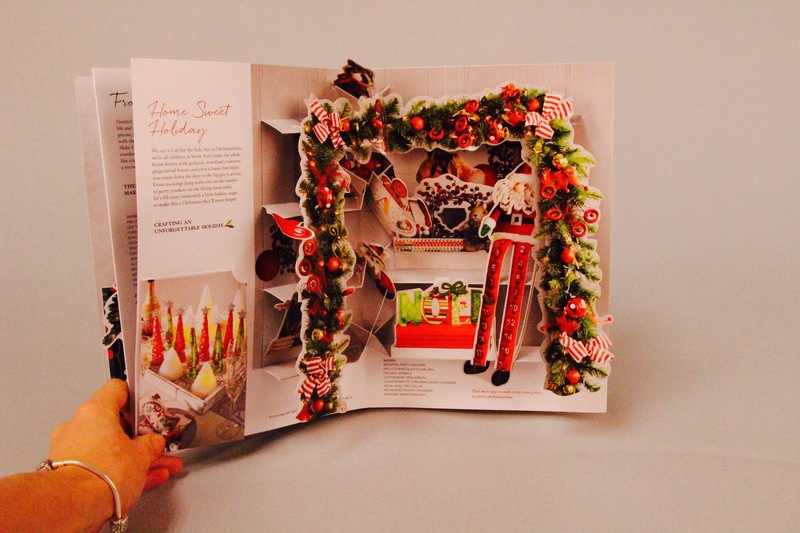 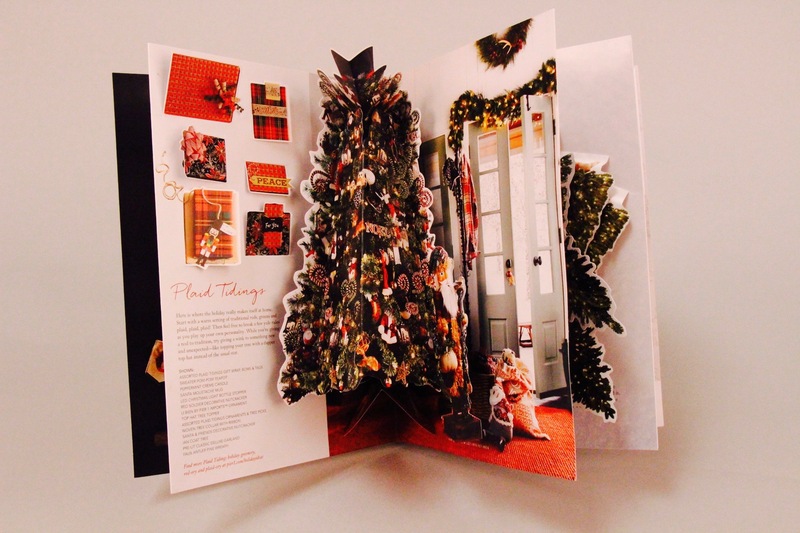 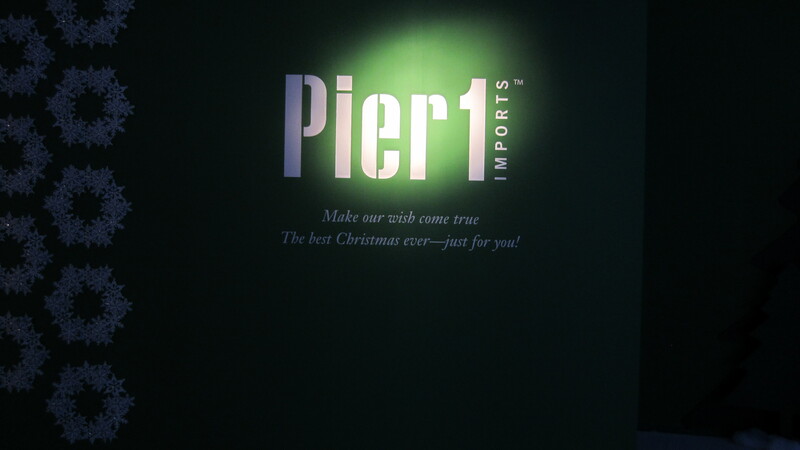 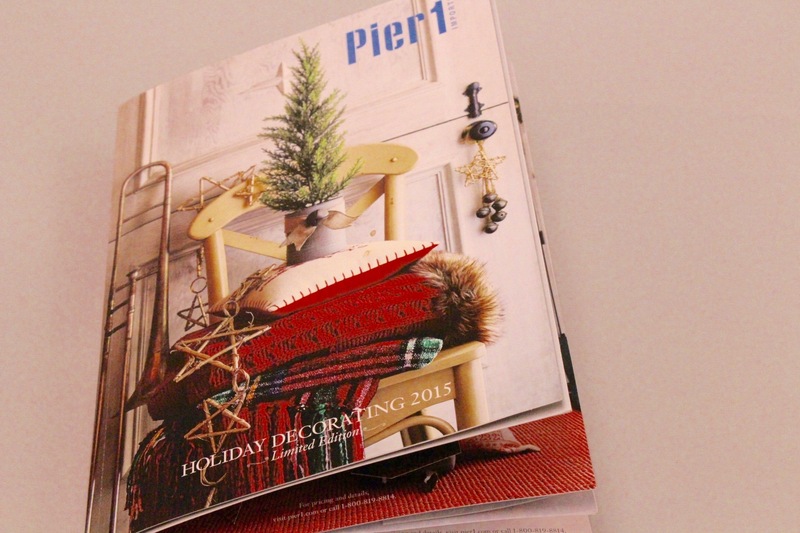 Pier 1 wanted a way to “craft an unforgettable holiday” by laying out their holiday catalogue differently. 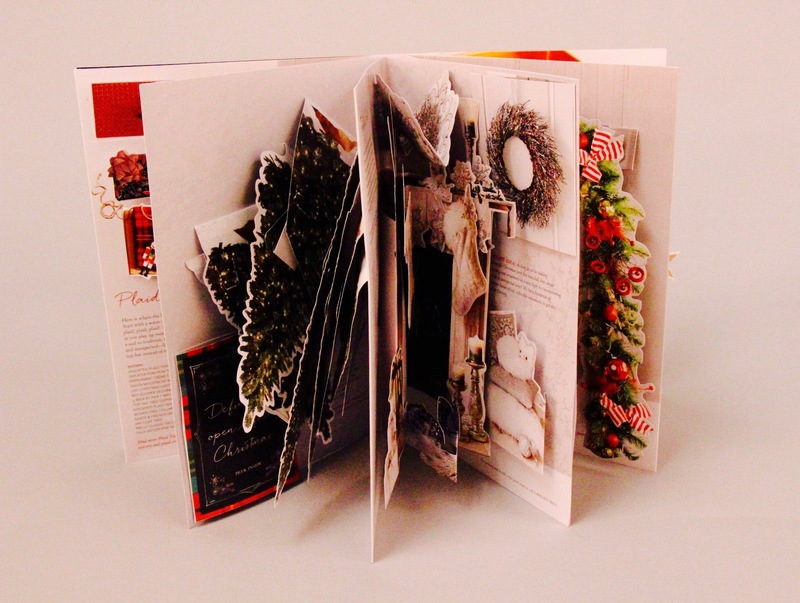 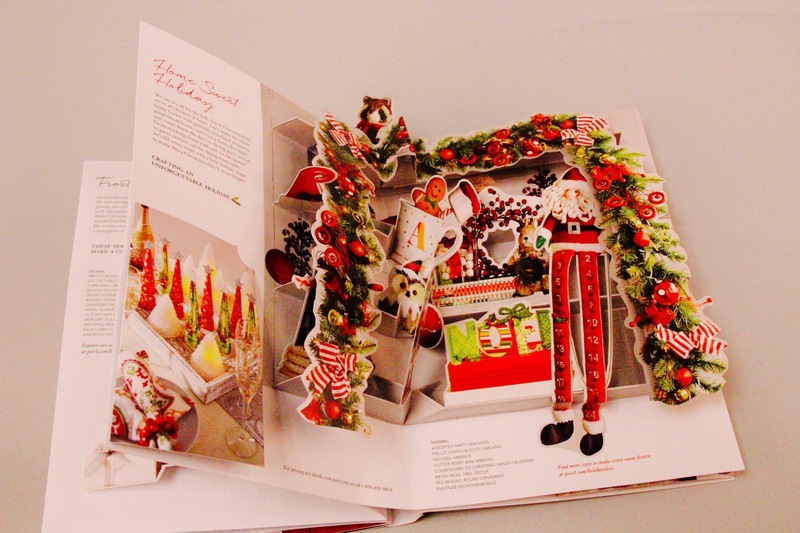 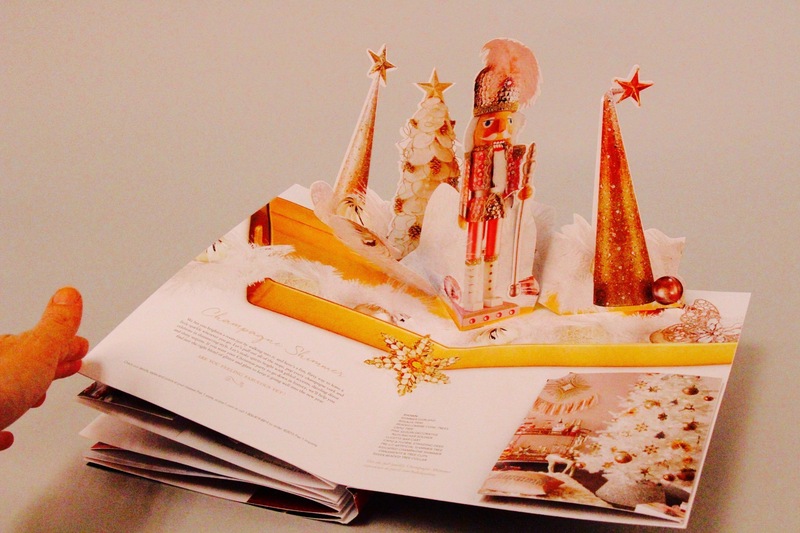 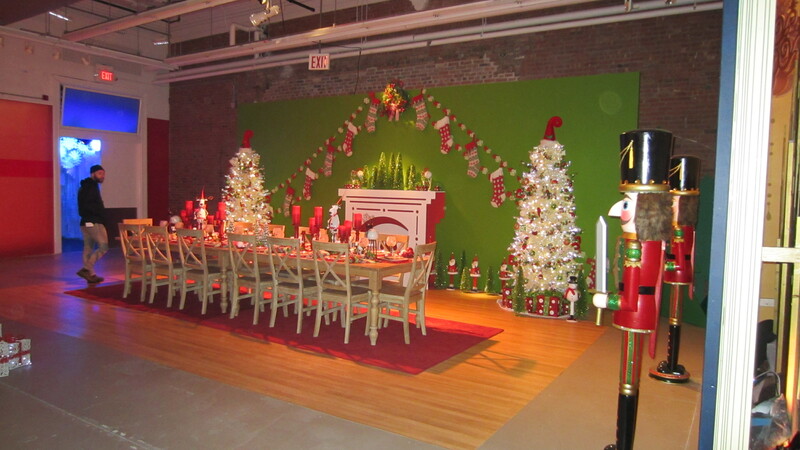 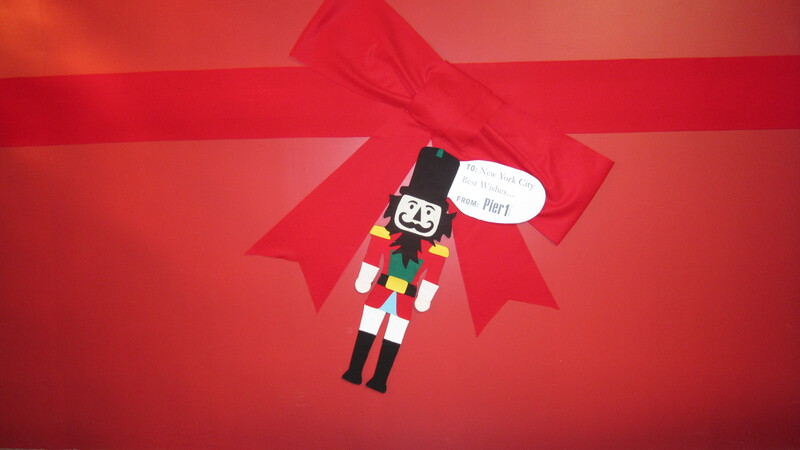 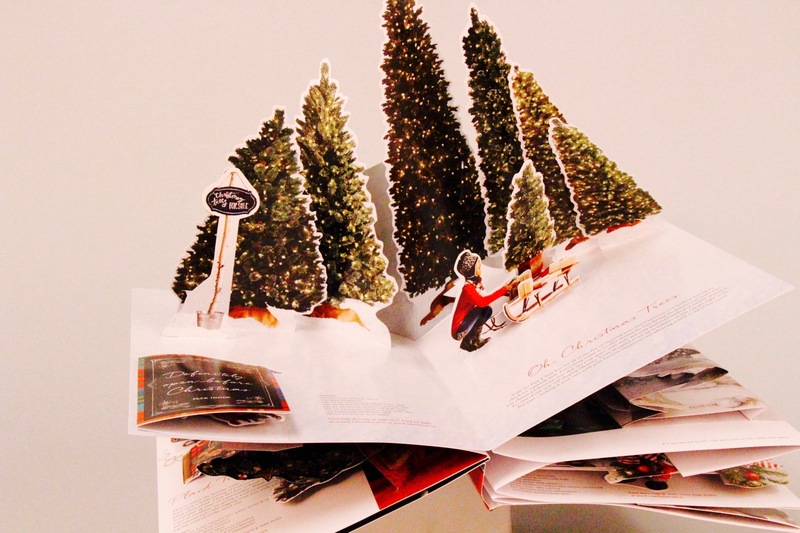 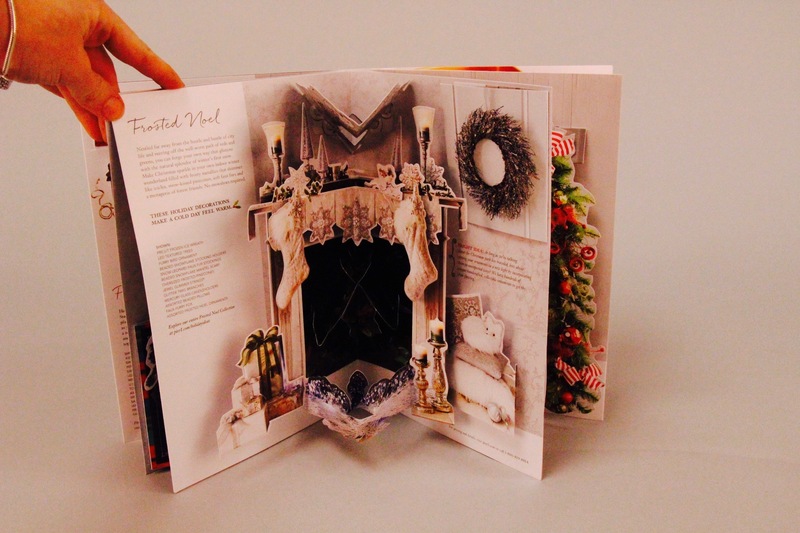 As you can see, each page opens up to a different room decorated with a holiday theme. 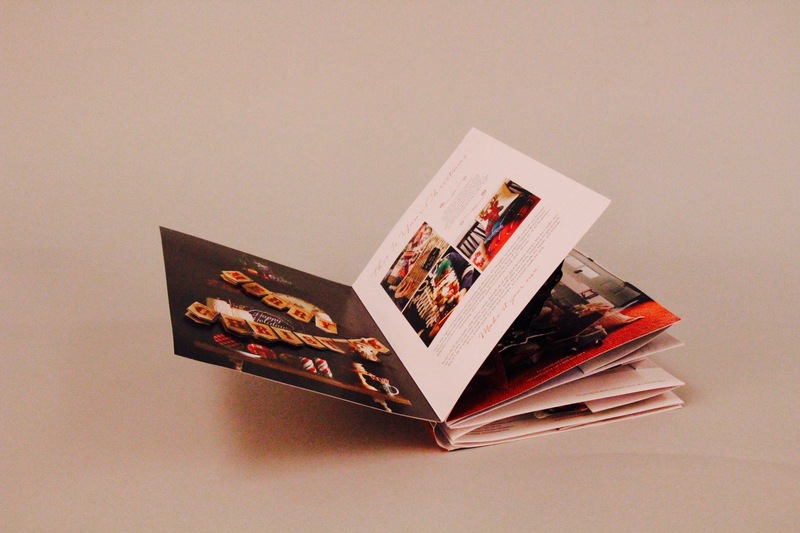 Structural Graphics was involved in the final stages of design process and production engineering, manufacturing and hand assembly. 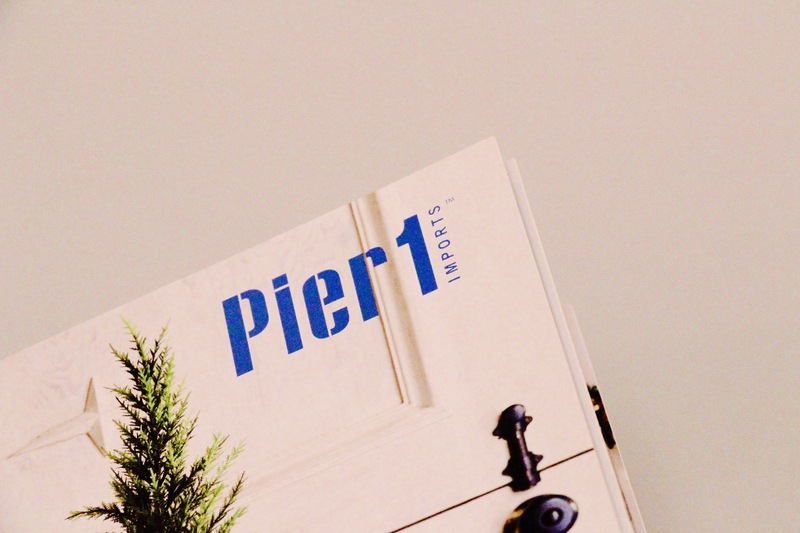 This catalog replicated, and was handed out, at the Pier 1 pop up store in Manhattan! 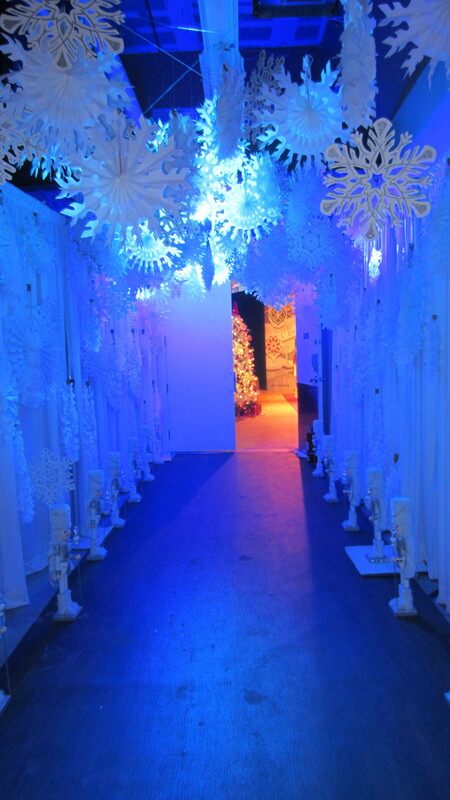 Structural Graphics President, Ethan Goller, visits the installation!